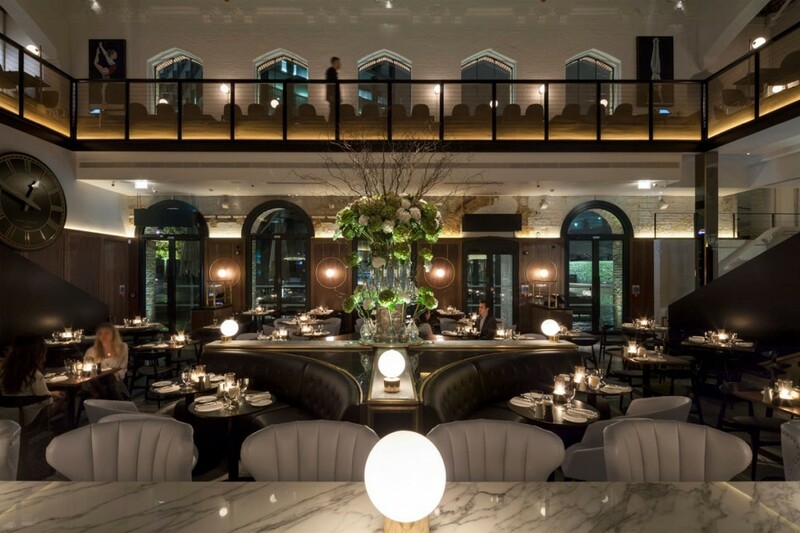 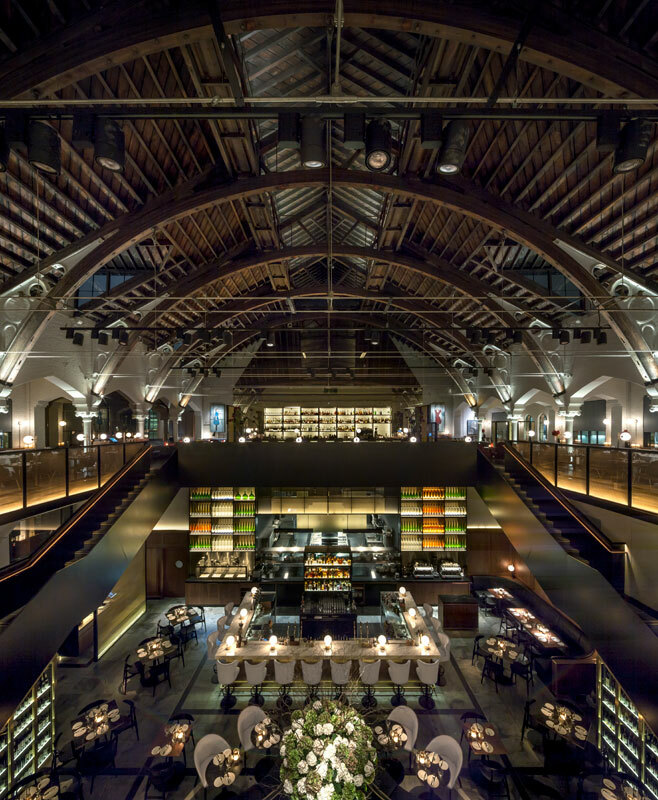 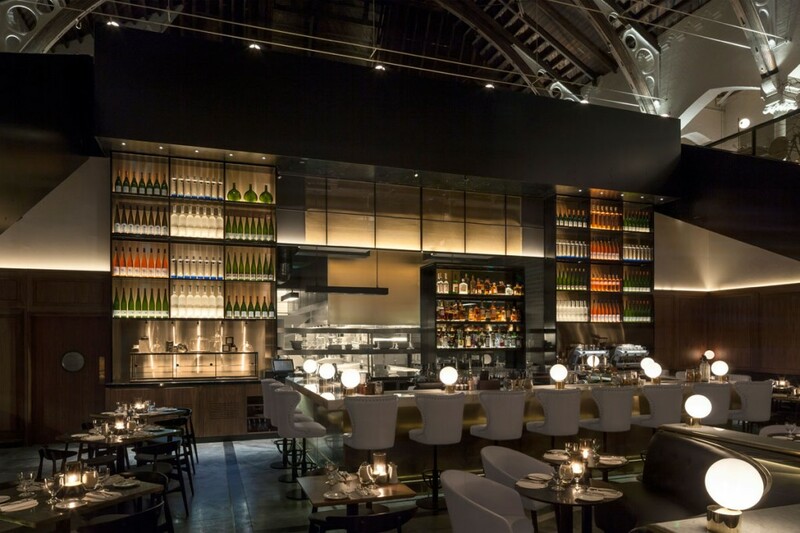 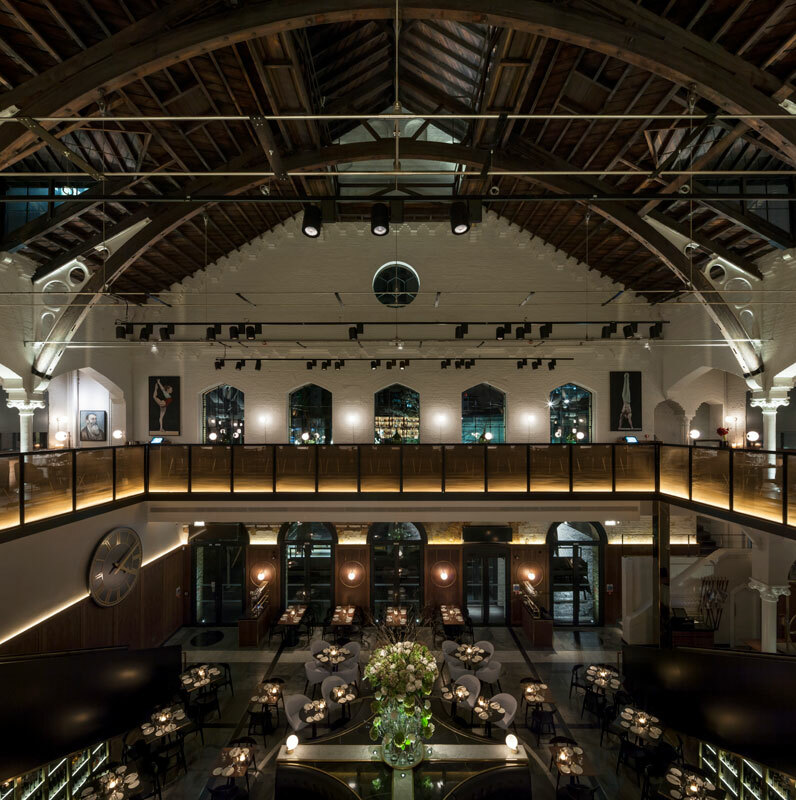 Into were appointed by D&D London to work alongside Conran and Partners as lighting designers on this magnificent flagship restaurant project. 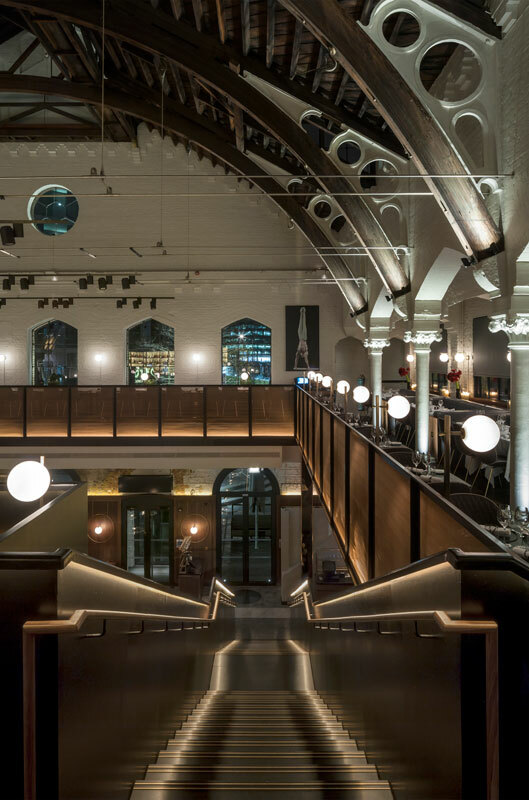 Built between 1864 and 1865 the building was the first purpose-built gym in England, commissioned by the German Gymnastics Society. 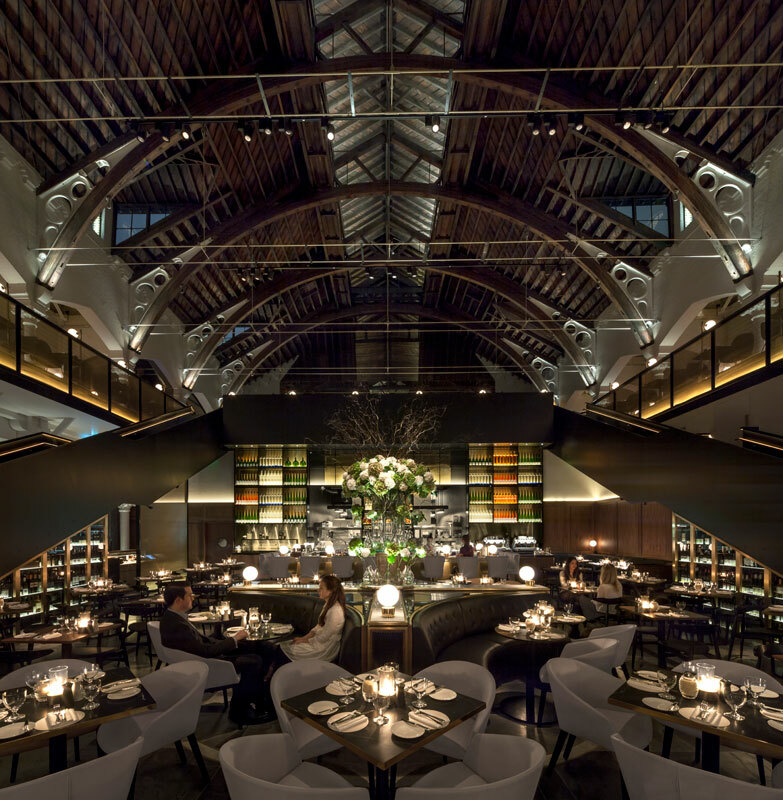 The Grade II listed building located near to King’s Cross in London has undergone extensive conservation and interior design work to restore it to former glory. 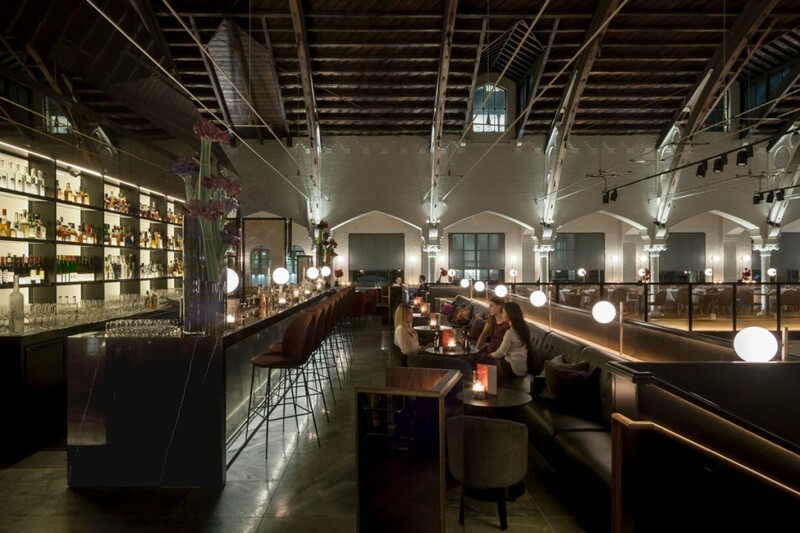 The restaurant serves Mittel-European inspired dishes all day long, across two vast floors and out on its heated terraces.